Get A Second Chance with Financing from S.A.F.E. which is why we offer the Stanley One Price – it’s the lowest price and the right price without surprises. 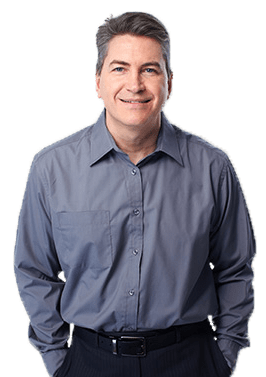 these One Price vehicles are dedicated to help help build or restore their credit. 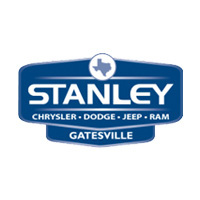 Stanley spends an average of $1,800 in reconditioning these vehicles and backs each one with a 12/12 Limited Warranty.